Maimi stops in one more time before bed to tell everyone about the new YouTube program in her May 1st update “GREEN ROOM“. Full translation below. 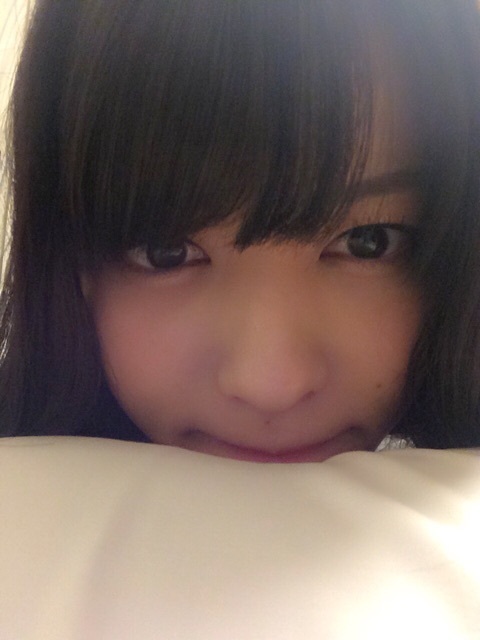 Posted on May 1, 2015, in Blog, Translations and tagged Yajima Maimi. Bookmark the permalink. Leave a comment.